Founded in 2000, Volico is a HIPAA, SSAE16, SOC 2 Type II, and NIST Compliant Enterprise-Class Data Center solutions provider, specializing in colocation, enterprise dedicated server hosting, disaster recovery, business continuity, backup services, private cloud computing, public cloud computing, and CinC (Cloud in Cloud) IAAS computing. Volico’s facilities are category 5 hurricane resistant complete with gas-based inert fire suppression, 2N+X Smart-Grid redundant power infrastructure, and a 2N+X Smart-Grid redundant cooling infrastructure. 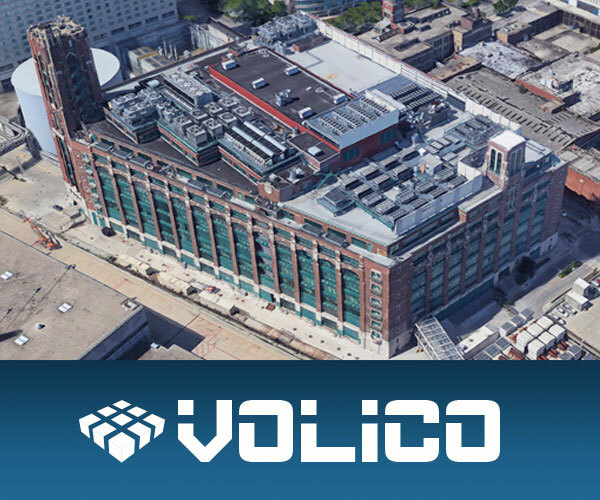 Architected and engineered from the ground up with reliability and survivability in mind, Volico’s 3rd Generation Data Center facilities utilize Smart-Grid infrastructure to maximize dependability and scalability of the facilities without sacrifices. The company currently operates multiple data centers servicing clients in Miami-Dade County, Broward County, and Palm Beach Counties of sunny South Florida.